Stanford Advanced Materials (SAM) provides high purity indium metal powder at most competitive price. Customized products are also available. Indium is a very soft, ductile, malleable, lustrous metallic metal and easily fusible. Indium powder is mainly used in production of solar cell conductive paste, ITO conductive film, welding materials, low melting point alloys, seals etc. Through atomization, SAM can produce indium powder with D50 around 10-15 um. Besides, we can offer Indium powder with different particle size as requested, such as -325 meshes, -500 meshes, -600 meshes etc. 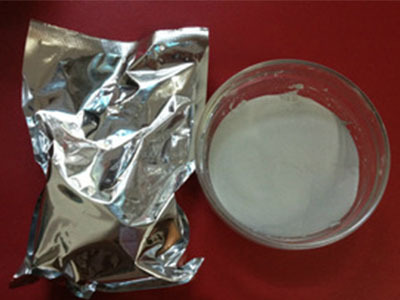 Indium powder is mainly used in production of solar cell conductive paste, ITO conductive film, welding materials, low melting point alloys, seals etc.